Which one is the national flag of this country? 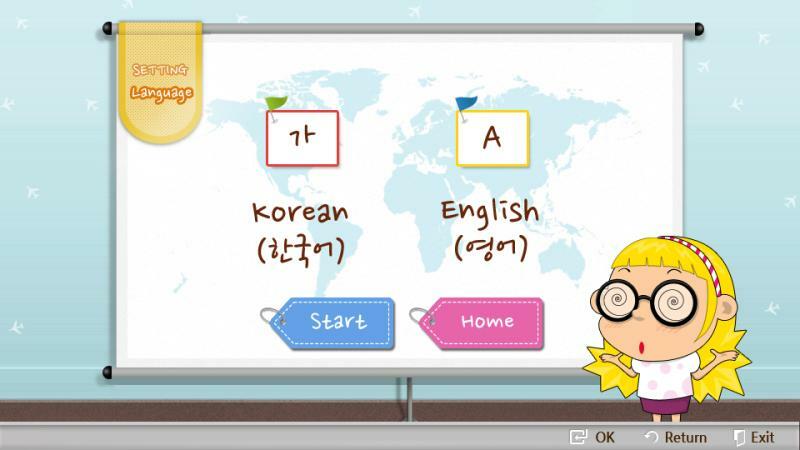 Lean the national flags to paly a funny game. 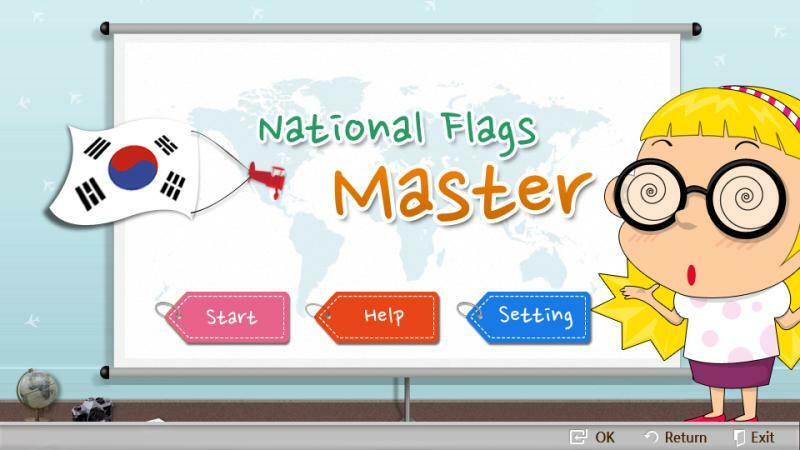 You can be a National Flags Master if you get high score within limited time. 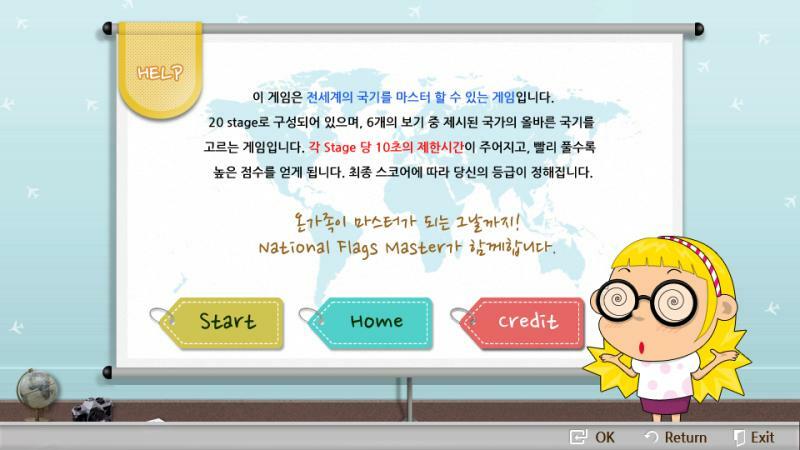 Challenge National City Master now!